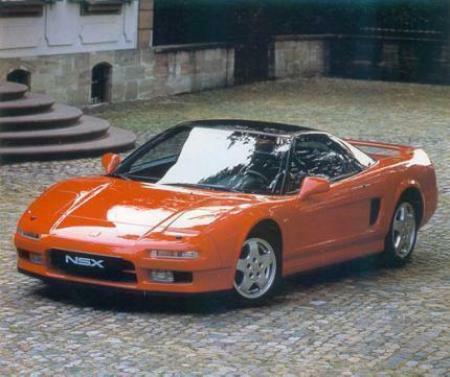 Changed year from 1995 to 1992, changed power to 280 PS and torque to 294 Nm, removed the "3.0" hint - as far as I know, there was ONLY 3.0 liter NSX-R before the 2002 facelift. @Shaggy, I very much agree! 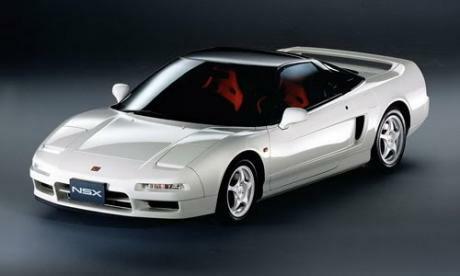 This is the best car Honda ever made IMO. @Fangio Man this "R" model came out a few years after the NSX was introduced, with some lighter seats, and other weight savings in order to make it better on a track. Was not it already added? NA1 type R have shorter gearing, acceleration is 5.0 top speed goes \"down to 161 mph, quarter mile time should read 12.9 on par with 3.2 97-01 6 speed\'s. Please update because the R numbers are around 13.3 1/4's and 0-60 at 5 sec. your numbers are for a worst case scenario normal 91 NSX. 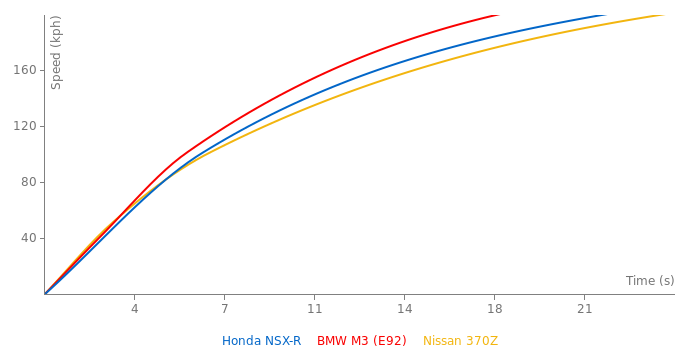 which is 300 lbs heavier, NSXR 2717 lbs / NSX 3010 lbs. 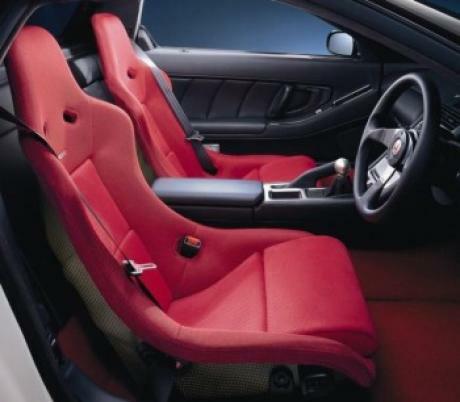 Type-R has red Recaro seats, Enkei 5 spoke Wheels and is Lower. Not only does it not say Type-R anywhere it does not come with leather interior nor OEM 7 spoke regular wheels.